What would the Engadin be without its typical Engadin houses, the sgraffiti etched into the walls, the furniture made of local Swiss stone pine? Or without its melodious dialects that are so carefully cultivated and preserved? It is 70 years since Romansh officially became Switzerland’s fourth national language. But only in 2001 did the artificially created Rumantsch Grischun become the official language of the canton of Graubünden. In the Engadin, maintaining local customs is not a matter of the laboriously keeping ancient practices alive, but much rather of celebrating much-loved traditions – and sharing them with others. 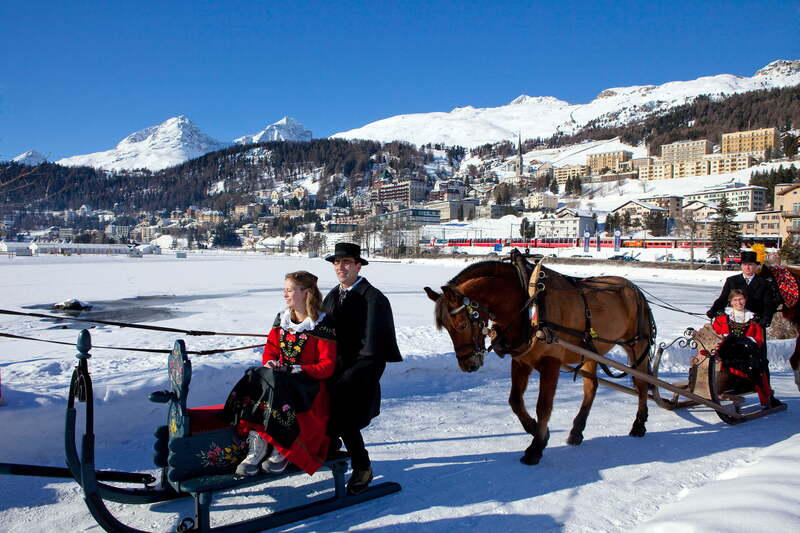 Bakers and confectioners in the Engadin St. Moritz region. It produces the Engadin’s typical pungent fragrance and also enhances people’s well-being: the Swiss stone pine. What would the Engadin be without its magnificent buildings! The Engadin is full of stories and legends!